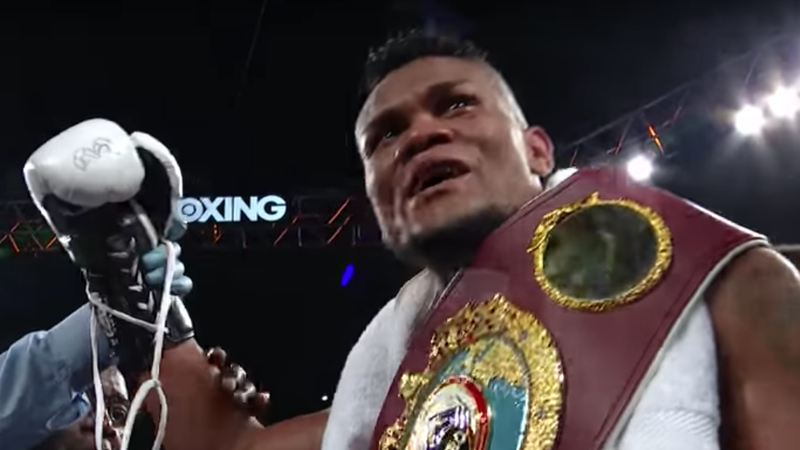 Ahead of his February rematch with former champion Sergey Kovalev, WBO light heavyweight champion Eleider Alvarez has signed an agreement with Top Rank. Alvarez, who is currently promoted by Yvon Michel, will be co-promoted by both brands moving forward per ESPN’s Dan Rafael. Alvarez will defend his title against Kovalev on February 2nd at the Ford Center at the Star, the Dallas Cowboys practice facility, in a rematch of Alvarez’ seventh-round upset KO in August of 2018. The fight will air as part of Top Rank’s long-term deal with ESPN, who also made a deal with Kovalev’s promoter at Main Events to broadcast the card.